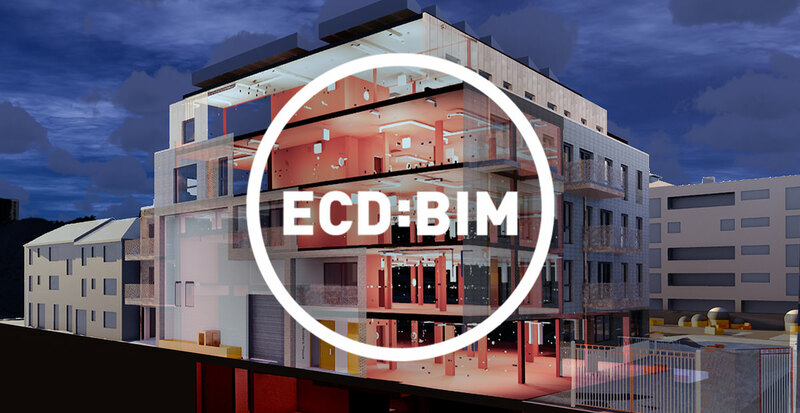 ECD is a BRE BIM certified practice. 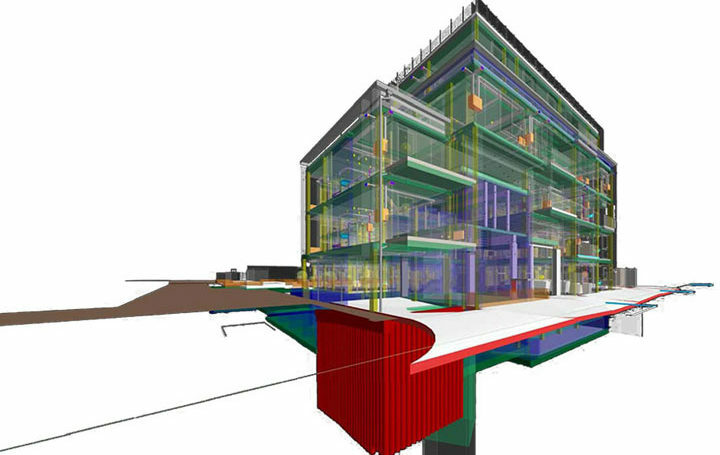 We offer a broad range of BIM services to improve productivity from concept development, through to construction and facilities and building lifecycle management in the following key areas. 1. BIM Consulting - Our experience in delivering BIM projects enables us to provide clients with expert consulting services and advice. We work with our clients to incorporate project wide best practices for modelling and documentation, mapping out processes, managing tasks, documenting setups and implementing quality control procedures to minimise risk and produce high quality outcomes. 3. BIM for Construction - Construction has become increasingly complex, with tighter schedules and budgets. ECD Architects support contractors in enabling BIM to streamline workflows, maintain more accurate information, and keep BIM construction projects moving forward more predictably while helping reduce information queries. 4. BIM Data Management - The ‘information’ part of BIM is the most important but difficult part to get right. It is the ability to capture, manage and re-use building related data and integrate the data with internal systems already in use. 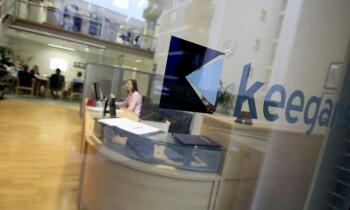 Thanks to our sister company Keegans, our BIM services can expand to include quantity surveyors, asset managers, project managers, principal designers and building surveyors.